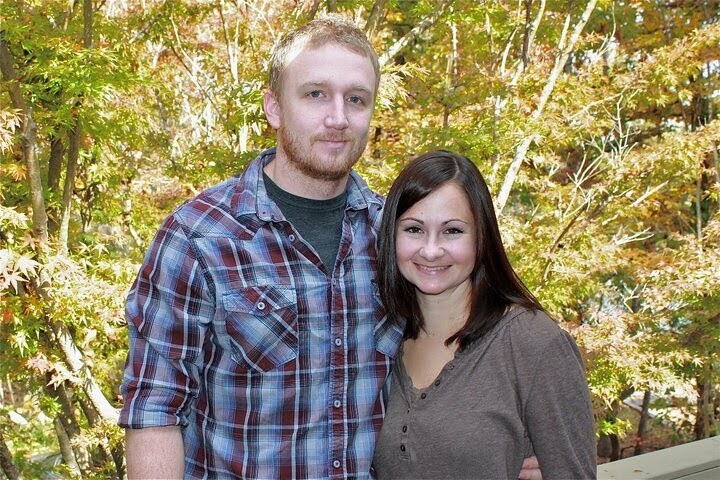 I would like to use this post as a way to introduce you to John Michael (aka JM) and Jessi George. I met Jessi….well, how did I meet Jessi? Let me think back…years and years. I believe Jessi and two of my friends went to Mississippi College together. Then Jessi interned at First Baptist Kosciusko, where I later interned. Somehow through all the people we each knew and places we’d both been we met. She and JM journeyed to China several years ago with one baby and came back with another a year or so later. 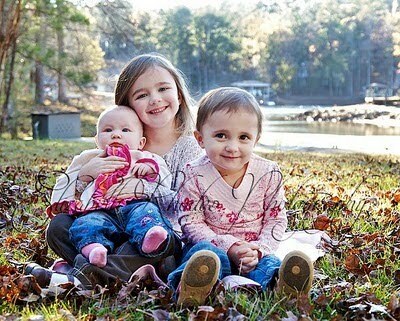 Now they have three…all girls…and I believe all are under the age of four. Now they are getting ready to go to Papua New Guinea with New Tribes Mission (which you can read about here). Jessi is one of those people who I know but I have always, since my first encounter, wanted to know better. I mean, I want to be really, really good friends with her. What is strange is that we have so many of the same close friends, yet she and I have never been in the same place to develop a real deep friendship. Jessi writes a great blog…she makes me laugh and is very honest about what life is like as a missionary, thus it is a great blog to me. Can’t get much better than real. I thought you might to read about their adventures as well. Just click here to read about her life as a tribal wife. Thanks for the post! I have always wanted to get to know you better too! (although, I have to admit that I keep up with you a lot through Melinda, so she tells me all about your life, and I pretend like we are best friends 🙂 Maybe she will actually cook for us one day, but I have a feeling if we don't get over there soon, she is going to stop caring about us altogether!